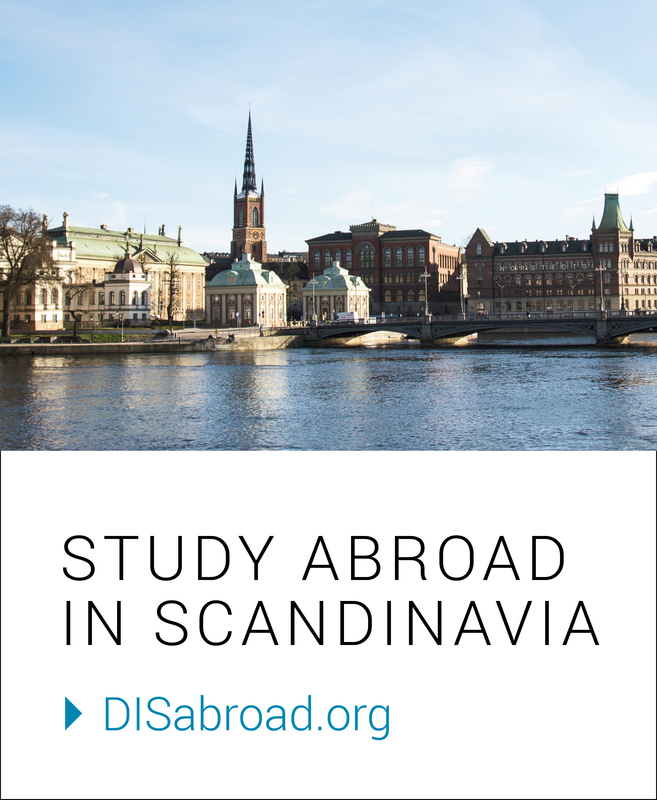 DIS is a non-profit study abroad foundation established in Denmark in 1959, with locations in Copenhagen and Stockholm. DIS provides semester, academic year, and summer programs taught in English, and offers high-impact learning experiences for upper-division undergraduate students from distinguished North American colleges and universities. The intellectually challenging curriculum is broad, cutting edge, and enriched by experiential learning components, including faculty-led study tours across Europe. It provides students with opportunities for meaningful cultural engagement and personal growth, which is further enriched through housing and extracurricular offerings. SCANDINAVIA AS YOUR HOME, EUROPE AS YOUR CLASSROOM.